Our comfortable Hop on Hop off Holland busses wil bring you to the Dutch picturesque countryside or to the world’s largest spring garden: Keukenhof. Sit back, relax and enjoy the Dutch landscape! 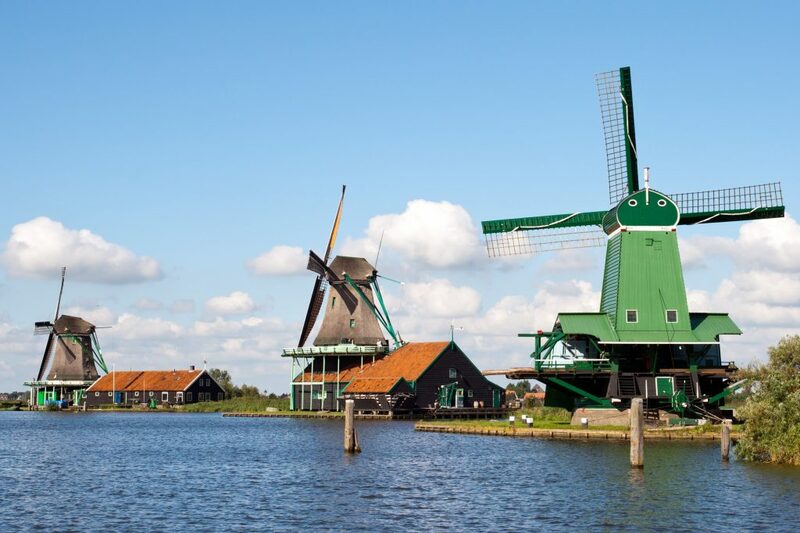 Visit famous Dutch villages including the Zaanse Schans and a Cheese farm in one Day! This Hop on Hop off Tour through Holland’s picturesque countryside is the perfect way to experience the rich culture of Holland! 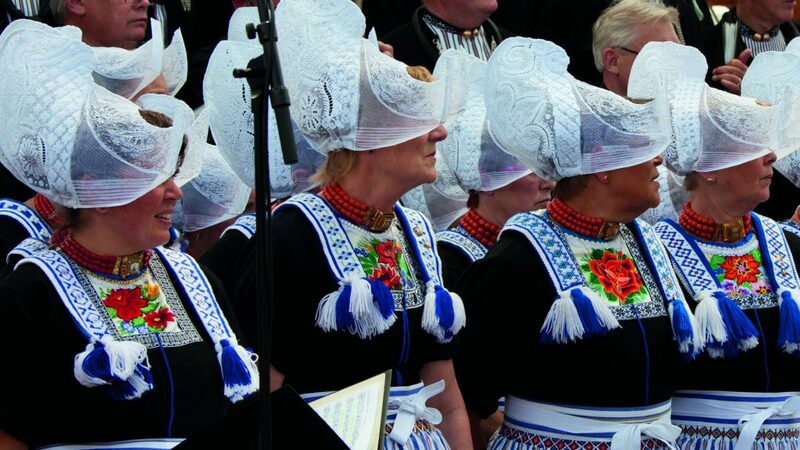 Click here for more information about the Hop on Hop off: Cheese, Windmills & Dutch Villages bustour. 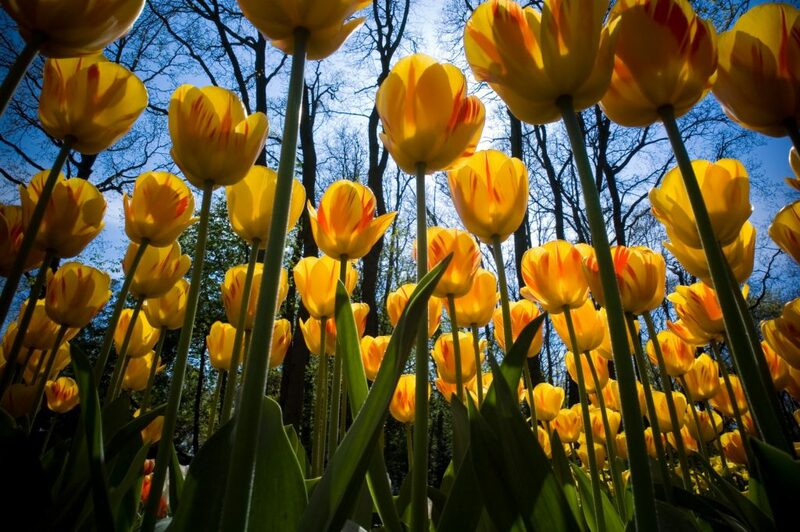 Keukenhof is the largest spring garden in the world! 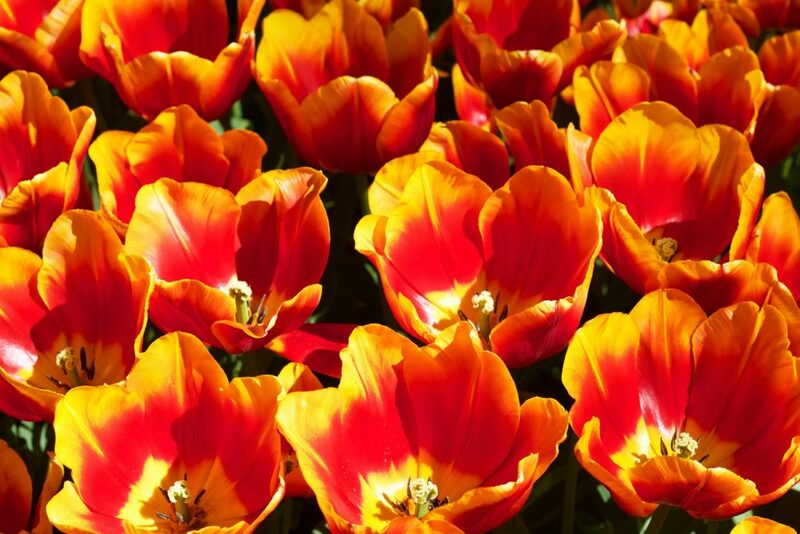 Enjoy the abundance and perfume of more than 7 million bulbs in bloom. We offer a comfortable return bus ride between Amsterdam and Keukenhof, plus fast track entry to Keukenhof! Click here for more information about the Hop on Hop off: Keukenhof bustour.